My second book has landed! 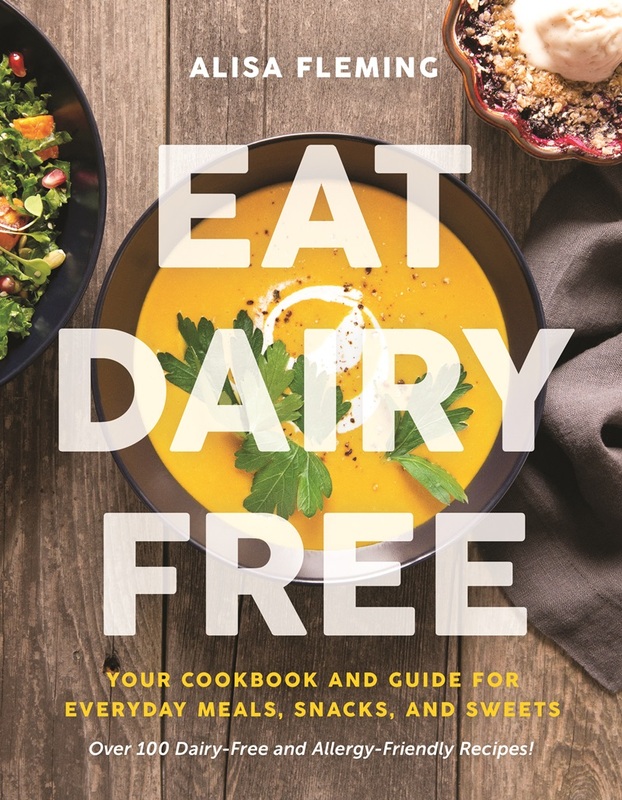 Eat Dairy Free is a full-color cookbook to enjoy if you are “just dairy free,” or if you are gluten-free, egg-free, soy-free, and/or peanut-free, too! I’m all about options. This title is available via all major booksellers, including Amazon, Barnes & Noble, and Indigo. 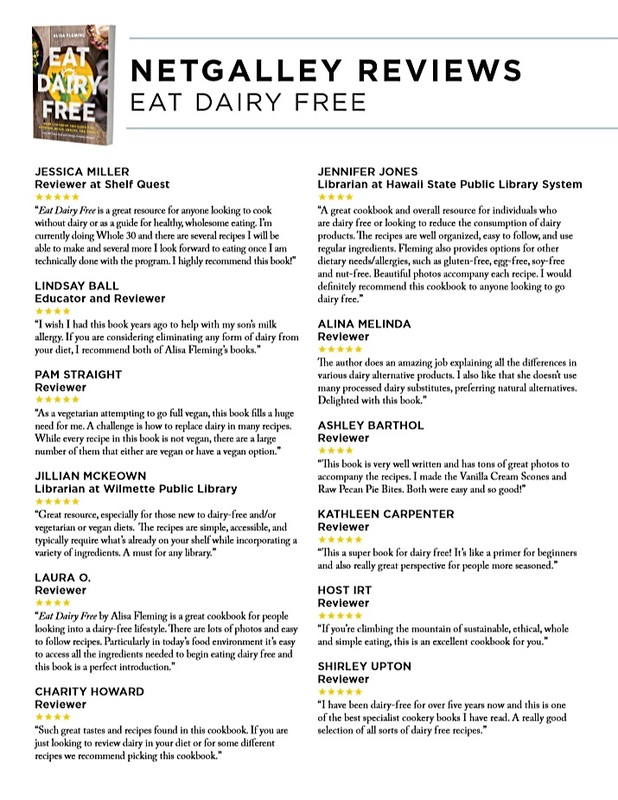 Eat Dairy Free is the cookbook you’ve been craving to enjoy a dairy-free diet without special substitutes. It contains more than 100 recipes for satisfying yet nutritious dairy-free breakfasts, lunches, dinners, snacks, and healthier desserts that use regular ingredients. 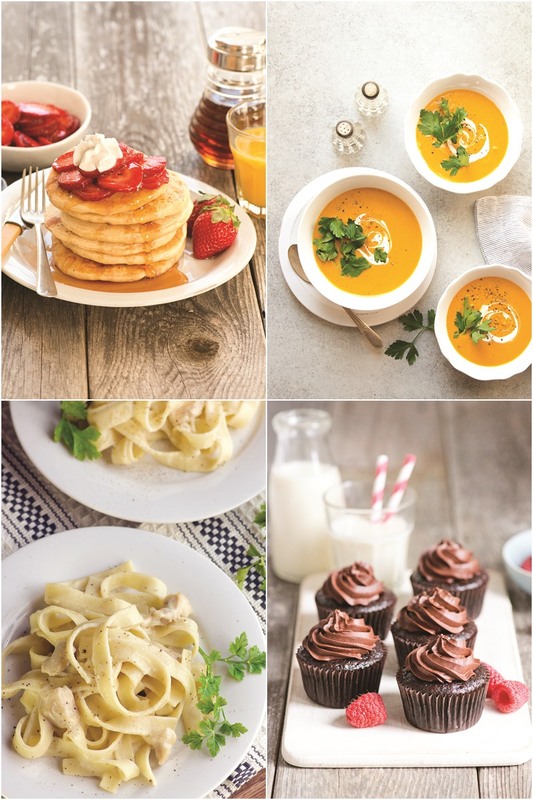 Completely free of milk-based ingredients, including casein, whey, and lactose, these recipes are safe for those with milk allergies and other dairy-related health issues. 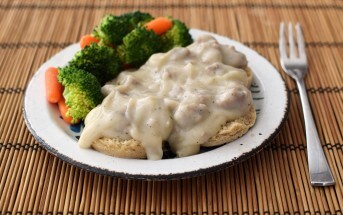 And for those with further special diet needs, every recipe has fully tested gluten-free, egg-free, peanut-free, and soy-free options, and most have nut-free preparations, too. I’ve been honored by the amazing feedback from publications, news outlets, and readers like you. Click the image below to read a collection of unbiased reviews via NetGalley. It is also available in bookstores. If you don’t see it in stock, just ask the store to order it in! I’m the founder of the online magazine, GoDairyFree.org, where we proudly host over 6000 pages of content and about 4 million readers per year! 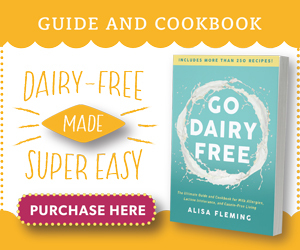 I wrote the best-selling dairy-free book, Go DairyFree: The Guide and Cookbook, which is now in its second edition. And now I have this brand new collection, Eat Dairy Free: Your Essential Cookbook. The two books are very different, with their own unique information and recipes. Because I think the dairy-free community deserves more than one book! 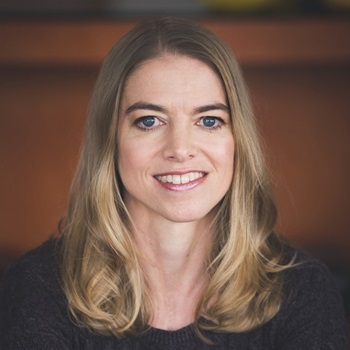 Outside of my Go Dairy Free world, I’m the Food Editor for Allergic Living magazine, and have been creating gluten-free and allergy-friendly recipes for over a decade. 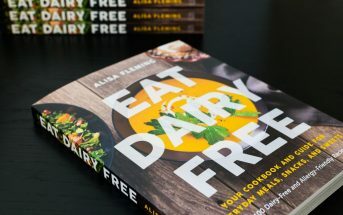 Whether you are new to dairy-free living, years into your journey, or just seeking to go dairy low, I hope that you enjoy my books and website. My goal is to help you Eat Dairy Free with satisfaction!